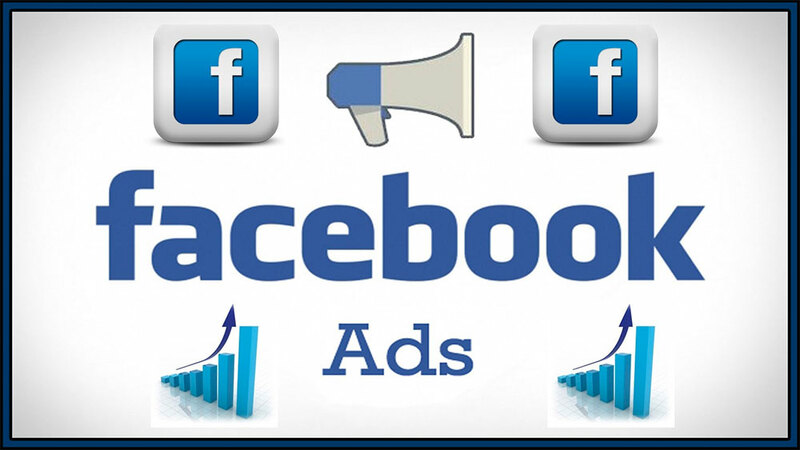 As the owner of an marketing agency specializing in Facebook Ads, I can tell you that Facebook Ads definitely work. And I use them for my companies. We have clients getting 3, 5 and over 20x return on the money they spend on Facebook Ads. Each is it’s own case with different objectives, products and processes. I hear a lot of people say that “Facebook ads don’t work”, and what I’ve typically found when talking to these people is that they decide to boost one post and put their whole budget into it. The boosted post runs and they don’t get any sales, so it’s considered a failure. What they didn’t do is to plan out a strategy, and understand what you want to accomplish with the ads first. Facebook has so many options in their campaign objective type, the targeting and the creative that it can be confusing for a novice user. Facebook ads don’t always work immediately. About 80% of the time, our job as an agency is to use our processes and experiences, to quickly figure out what is NOT working and double down on what is. Facebook ads work, when you either get lucky with a great ad, audience, and offer combinations or you take the time and manage a process to find the right ad, audience and offer combination. The difference between a novice user and a seasoned pro is that the novice thinks they will have a winner on the first ad. Whereas the pro, knows 80% of the ads they create will fail and has a process to quickly identify and sort the winners and losers. Another thing the pros know, is that your business and pricing structure help decide if “Facebook Ads work”. A lot of newer advertisers think that selling an inexpensive product should be easy and that it will be cheap to sell a lot of a five dollar product. With organic traffic, sure. With free traffic, this is a five dollar profit (give or take). With Facebook ads, you are always competing in an auction against other advertisers. So it’s most likely that selling to people who don’t know you will be generally expensive. $10 and up for a purchase conversion. With that cost in mind you should know that you need to have a sales process that brings in more than that. It doesn’t have to be on the first sale. Once you get someone to buy from you, it’s more likely they will buy more in the future. Facebook ads do work, but a business needs to really think about the strategic structure of the ads, and the lifetime value of the customer. We specialize in Facebook Ads Management & Marketing. If you want help and support running your Facebook ads, contact Bemo Design for a free estimate. Bemo is fun to work with - he is very professional and does an excellent job! Highly recommended! Bemo Design leads the way with Website Design and Seo Services and Online Reputation Management. Developing your online reputation takes a lot of time and TLC, that’s why it’s well worth the investment to source that work to the experts so you can focus on your core business. I highly recommend their services to anyone who is trying to build their business online. You will see the results! Bemo Design takes care of all of our website needs and manages our search engine optimization along with all of our social media. Within the first month, we went from less than 200 visitors a month to over 800 new visitors a month! They also got us ranked at the top of Google search results! When it comes to creating professional, attractive, and effective websites, there is no company that can surpass Bemo Design. Thanks to their talent, our site has taken off in the search engines like a rocket. In this day and age, it is impossible to get ahead as a business without the support of gurus like Bemo Design standing behind you. They also supply us with all of our Graphic Design and Printing Needs. The logo that was created by Bemo Design is above and beyond our expectations! And the level of service and speed is unsurpassed. The attention is fabulous and the staff is superb. We could not have picked a better team of professionals to represent us. They are and will remain my “design guys” in the future to come. Thank you so much for the great service and professionalism over the years. Excellent work and unbelievable turnaround time. Bemo Design developed our responsive Website and added all of our SEO. This is giving us a higher ranking with excellent exposure as well as more relevance on Google. Thank you Bemo Design team. Bemo Design really boosted our online presence and generated more traffic to our website. A great Wordpress Responsive Website Design, SEO and Social Media will help you reach your customers more effectively and Bemo Design definitely has what it takes to help your business grow. Whether you're looking for a website designer or someone to help you modify an existing website design, you can count on Bemo Design as experts in the field. At the end of the day it's all about finding your customers and your customers finding you. We use Bemo Design to manage our Google+ pages on a monthly basis; Adding Posts, Company info, Articles, Photos, Videos and Review management. They were very helpful at updating all of our old Google Maps locations and adding/verifying the new ones. Now, when people search for our company, we show up with the correct information and Google+ pages for each location which is great for SEO. I have used Bemo Design for Graphic Design, Website Creation, SEO Optimization, and ongoing Internet Marketing for my various real estate company and property websites. They are great to work with and would I definitely recommend them. Keep up the good work!